We’re proud to say that another of our jobs has been featured in the James Hardie® Magazine called REdesign. You can click here to read the interview with our customer and see the before and after pictures of the job. In this job we used a combination of HardiePlank® lap siding and HardieShingle®. The results are really nice. The siding and trim options that James Hardie® has to offer look exactly like real wood without the issues that real wood present. Blue Ridge Exteriors specializes in the installation of HardiePlank® siding. 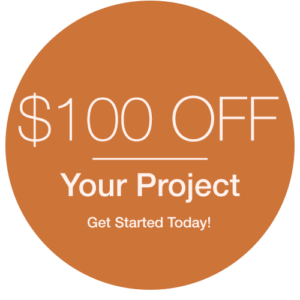 To get a free estimate for your home call us at 804.405.3683 today! Is your attic making you hot?